Here it is GHH, good luck man....oh, this is a final make no mistake at least the first of two. If you own a PS4 and play Madden, join our league....check us out in the Online Gaming Leagus Forum! Thanks! Would you rather have Cerrato and Snyder deciding things? Nobody's fault the last coach was senile. Yeah, I can't erase that vision from my mind. No offense, but that is the worst thing I've ever read. Does Liverpool get to 2 points of Arsenal today? Most important question, does the quitter take his wretched yellow pants with him? Why do people want the Skins to wear throwbacks of loser teams that didn't win anything? Why do people want us to wear Packer inspired yellow helmets and pants literally brought by Lombardi himself? Bring back the white top, burgundy pants ASAP. Why? 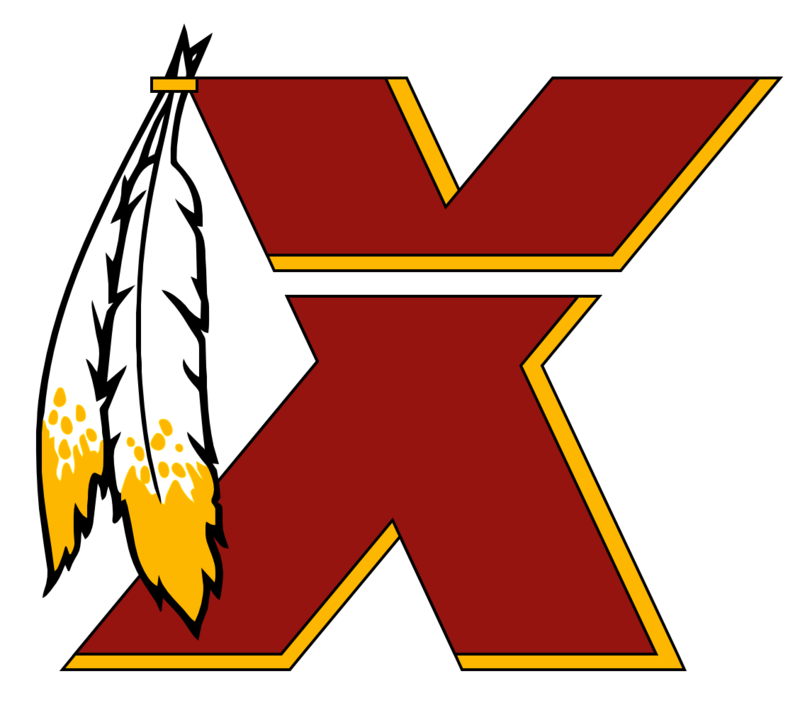 I don't know, it's only what they won three ******* Super Bowls in....that's the Redskins to me.